For master craftsmen who strive for perfection with each project, the Powermatic CNC line is the premium choice. Providing unrivaled design, these machines deliver the eloquent tone of confidence needed to provoke one's imagination to endless possibilities. 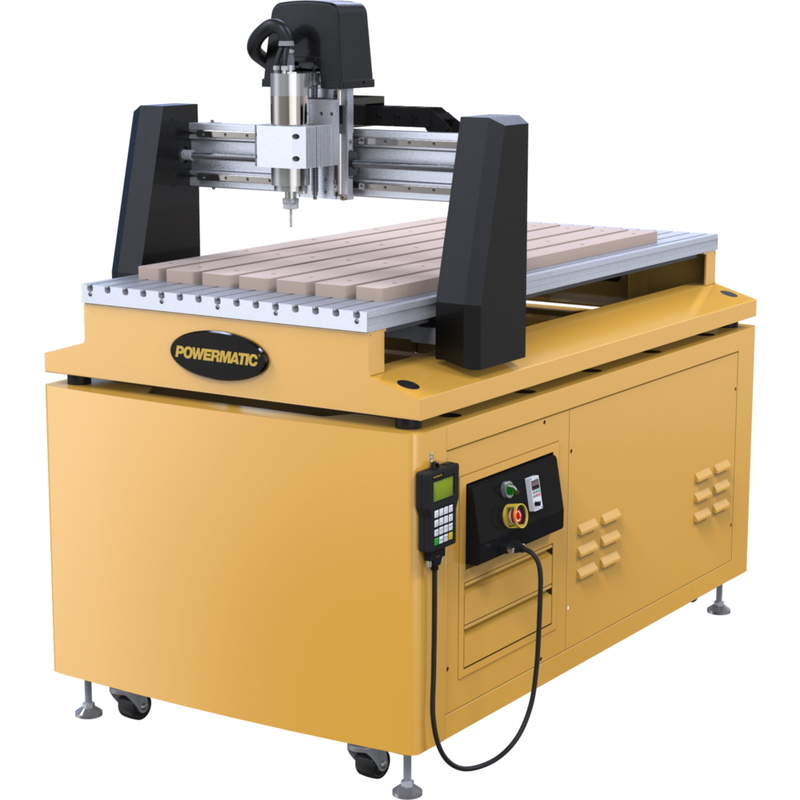 This is the CNC machine for the true craftsman.